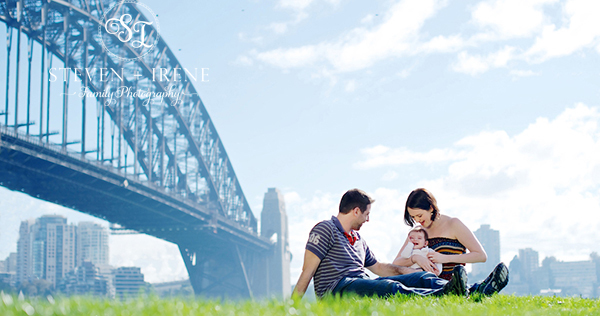 Becoming A Professional Photographer in 2014 (And Living An Amazing Life) – Part 1. I wrote How To Become A Successful Full-Time Photographer In 1 Year: The Ultimate Guide and was surprised by how well it was received. I received emails from people who told me that it made a huge difference to their lives and inspired them to chase their dreams of becoming a professional photographer. That was about 1 year ago. A lot has changed since then in the landscape of photography business. I, myself, went thorough huge ups and downs, making a ton of new mistakes, learning a lot about entrepreneurship and photography, photographing 100 or so amazing families, managing to survive a negative SEO attack against my website, travel and, last but not least, organise my wedding (the big day is in 2 months!). I figured this would be a good time to share some highlights and lessons from this journey with you (before I forget all the fun details). I suggest you think of this article as an expansion on How To Become A Successful Full-Time Photographer In 1 Year: The Ultimate Guide. If you haven’t read that article yet, I suggest you do so first, as it will give you a clearer context and will allow you to absorb more from this article. You might also find some repetition across the two articles – simply because some of my fundamental business principles haven’t changed. However, you’ll find that this article goes deeper into the concepts, fleshing out nuances which I didn’t see before. 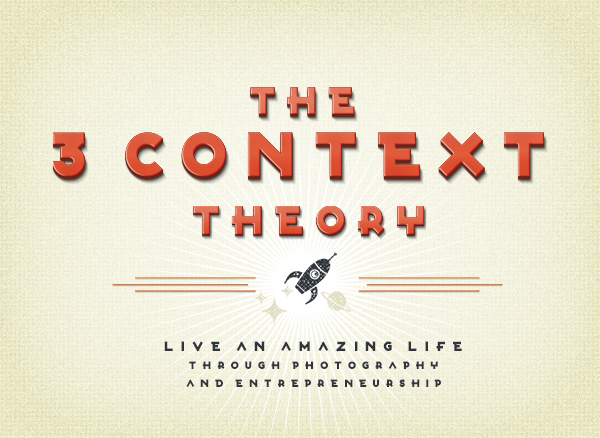 Before we talk about photography and entrepreneurship we need to understand a wider context in which they exist – because no context can grow beyond the context which gave rise to it. In other words, what you do as a photographer will be limited in scope by your business model. And the business model you create will be defined by what drives you as a human being. Most photographers fail because they focus the most on the least powerful context (PHOTOGRAPHY) and the least on the most critical context (YOU). You: your capacity for self-awareness, gratitude and contribution. The consciousness of the physical world you live in, as well as your created world – your experience of yourself, others and your surroundings as a result of viewing the physical world through the lens your worldviews, beliefs and motivations. Also, your productivity habits. Business: your business model, your customers, your value proposition. Your ability to stay above the tech curve. Answers to questions such as – what do you want your workday to look like? What do you enjoy doing? Photography: your technical (lighting and camera) and creative (connecting ideas to create something original) skills. I think we’re entering an era of human history during which we are starting to view ourselves, life (and, consequently, work) in a radically different way. This idea is far from new. Eastern philosophies have been forecasting such changes for centuries, but only recently have a few people been able to fuse those predictions with unique nuances of Western life to attempt answering the how that will implicate us. Steve Pavlina had a great shot at it here, illustrating how our consciousness defines our perception of the world and, subsequently, determines the quality of our lives and results we produce. I won’t delve deeply in detail about consciousness here, because Pavlina explores this topic in great detail on his blog. It’s critical to realise that your YOU context is not permanently fixed. Every one of us gravitates to a particular default level of consciousness. However, through awareness our reasons for going to work can be changed in a split moment, elevating (or lowering) our level of consciousness around that task. We’ve been born into a world in which reasons for going to work are centred around getting paid and receiving validation. Businesses work hard to pretend to care. Chances are, she is thinking about her tips and will feed your ego in whichever way she can to get it. Both of you go separate ways, feeling validated, but that feeling is hollow and fleeting. Are You Waking Up Alive? The content of my days is largely the same day in, day out – talking, photographing, writing and clearing out email. However, my experience of my days largely depends on the context I frame around those actions. For me personally, I find that my consciousness rises when I’m driven by a desire to contribute to someone or to challenge myself. How do I know when it rises? Again, this is personal, but for me a good test is asking questions like – am I waking up inspired to jump out of bed and work? Am I coming home fulfilled after a big day? If I feel heavy, I know that I’ve allowed myself to be driven by self-centred and comfortable motivations. Simon Sinek fleshes out this idea in some detail and gives tips on how to make that shift in this interview. 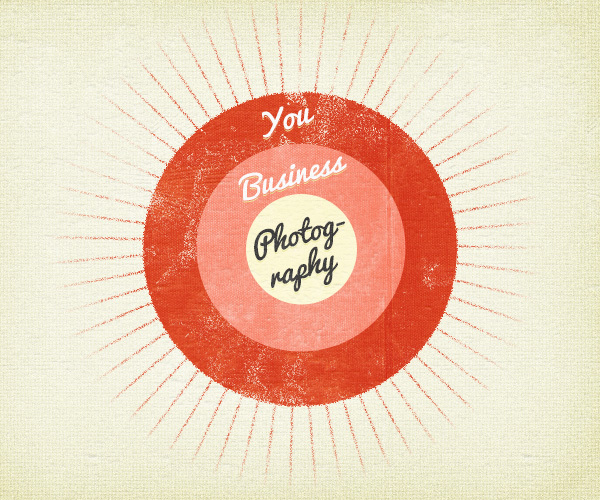 Your photography business is a channel through which you offer your contributions to the world. I suggest you do not read further until you give some thought to ways in which you can be a contribution to others. (I know you will and I can’t stop you, except to say that you’ve probably read plenty of articles similar to this one and they made no difference to you. Information without action has no power – at some point you actually have to stop and do the work). This article is Part 1 of a 3-part series. Read Part 2. 4 Comments on "Becoming A Professional Photographer in 2014 (And Living An Amazing Life) – Part 1." We are brought up to believe that it’s important to know what we want to do from an early age, but as your experience demonstrates, it’s often the mid 30’s that bring enough awareness and skills for us to be able to execute on our dreams in a way that yields results. My photography career has become a combination of my passions in photography and working with children with special needs. As someone who meditates and is reflective and intentional in my choices, your articles resonate with me, and I’m enjoying them. I also LOVE your photos… the vibrance, contrast, and feeling of “aliveness” is just beautiful. You’re quite talented. Yours is a great example of specialising in a niche in a way that connects with you and delivers real value to others. PS Thanks, though I think I’m quite untalented – I merely compensate for it by having a certain kind of love for the still image – it fuels my desire to get up early and stay up until late at night to learn ways to create these images better.